If you're in Nashville, you should make the time to go see Goldenchild. Wiley Gaby, who's relocated there from Brooklyn, is a real spitfire of a performer. I got to see him play with Paisley Fields and Mercy Bell up here and my girlfriend and I were floored by his band's cover of "Jolene." It wasn't just Gaby's stage dynamism;as a band leader, he has a knack for building dense arrangements that will tickle your ears -- and give space for his lyrics to devastate you. This is a slight generalization, but I've noticed that many queer artists in the country field are pushing towards combining classic country elements with the kind of art-pop more commonly associated with gay men. Bridges is a case study in combining country with pop music and coming out with something that is heartfelt and mature. In other words, real country music -- unlike what we tend to get on the radio. 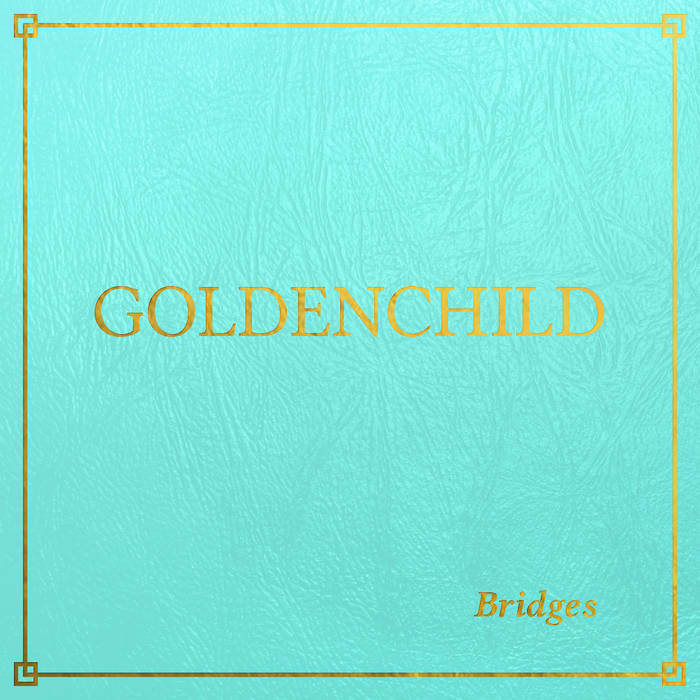 Each song on Bridges is quite distinct -- "Searching For Strangers" and "Change Your Mind" are the most guitar-driven. They also show Gaby's range, with "Strangers" an intrepid jaunt into the unknown and "Change Your Mind" being exactly what you think it is. On the other hand, "I Just Want Tonight" feels like it could be at home in a club. It begs the question: what's preventing artists who authentically channel pop from making it big in mainstream country? I'll let you figure that one out.